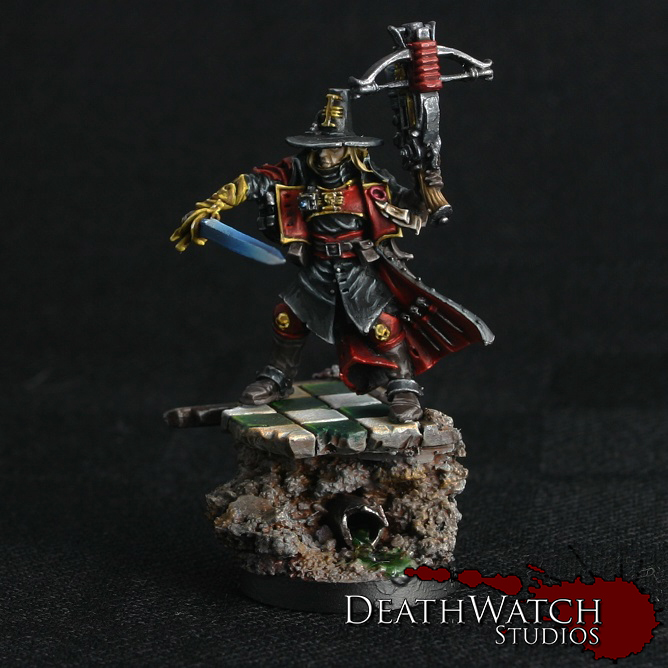 Warhammer 40k – Inquisitor Commission Complete! 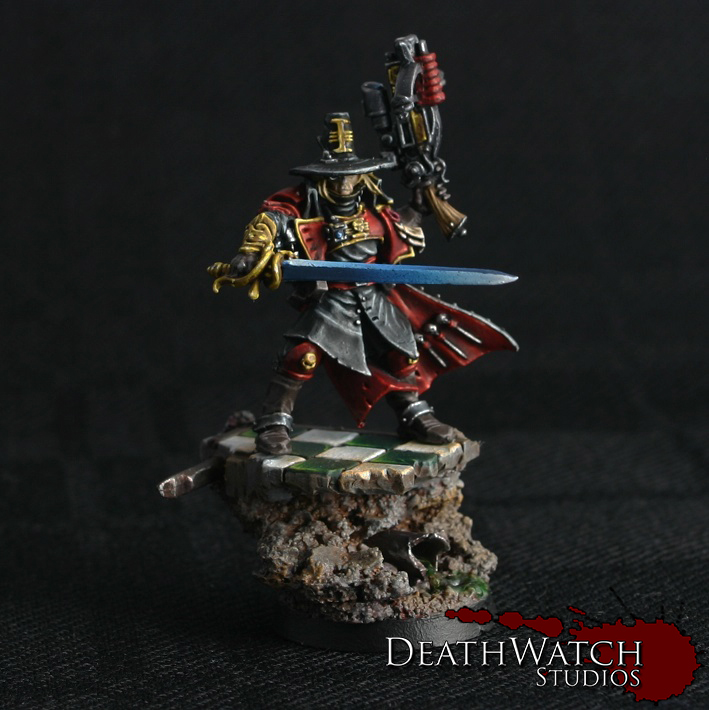 ← Warhammer 40k – Inquisitor Commission Update! He looks great. The gold is particularly nice. What process did you use? Care to elaborate? 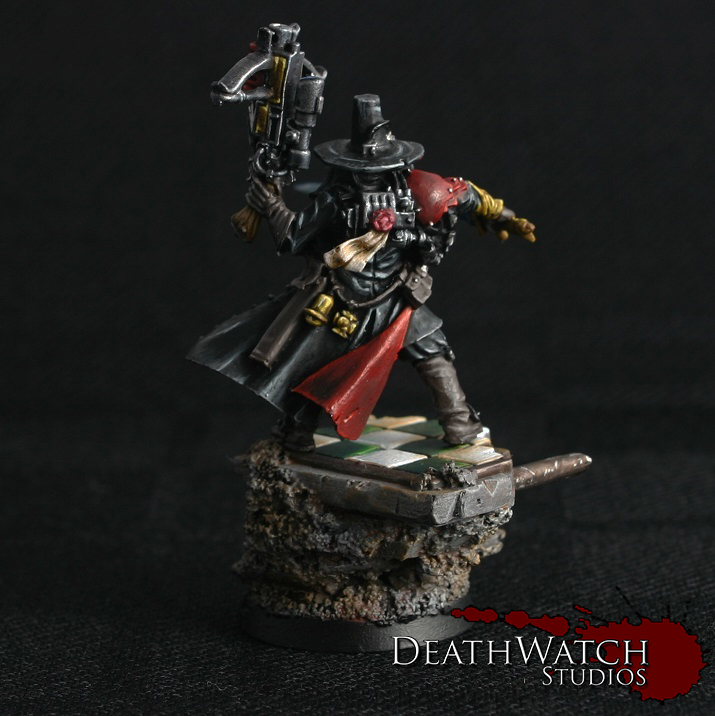 Other than Adeptus Mechanicus, nothing says “40K” to me as much as an Inquisitor. They are definitive in a way that Astartes will never be. Thanks mate :). The gold was achieved using a layer of xv-88, then several extra layers mixing in a little Yriel Yellow at a time until it was pure yellow. Then a final couple of layers with white mixed into the yellow until it was pure white. Takes a wee bit of time, but I like how it looks. Awesome love the sword how do you do that?